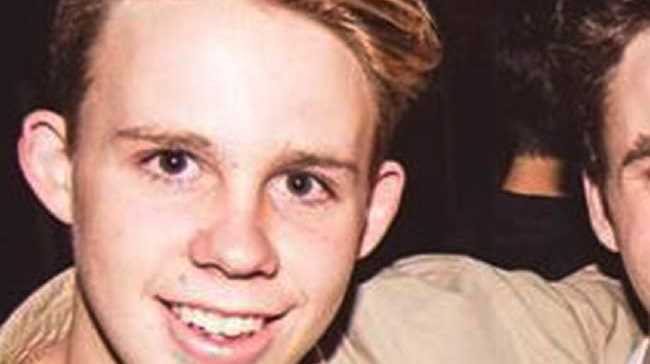 ONE of the men accused of killing Sunshine Coast teen Cole Miller may be taken into Border Force custody if he is released on bail. Daniel Lee Jermaine Maxwell was set to apply for bail in the Brisbane Supreme Court on Thursday - but his legal representatives adjourned the hearing when prosecutors told them Border Force may take Me Maxwell into custody if he is released. Mr Maxwell and fellow accused Armstrong Renata are both New Zealand nationals. Mr Maxwell intended to return to Melbourne where he lives. In a submission to the court he said he was not a "naturally violent person". The application was adjourned to a date to be fixed. Cole Miller funeral: "He is with us forever"
Cole Miller's accused attacker "not naturally violent"